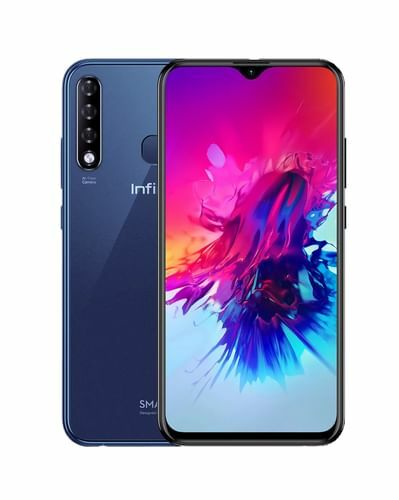 The Infinix Smart 3 Plus is going to be launched on April, 2019. Expected price of this model is Rs. 8999. . This model has 3 GB RAM with 32 GB Internal Memory. This mobile comes with 4G & 3G connectivity. This model runs on Android v9.0. There is 13 MP + 8 MP Rear Camera in Infinix Smart 3 Plus with Dual LED flash and 16 MP Front Camera without flash. ✓ The highlight of this mobile is 6.4 inches Display Size which is best available in this price range. The Samsung Galaxy M10 from Samsung was launched on January 28, 2019. Price of this mobile is Rs. 8990. The processor in this phone is Samsung Exynos 7870. This phone has 3 GB RAM with 32 GB Internal Memory. This model comes with 4G & 3G connectivity. This model runs on Android v8.1 (Oreo). There is 13 MP + 5 MP Rear Camera in Samsung Galaxy M10 with LED flash and 5 MP Front Camera without flash. On September, 2018, Xiaomi launched Xiaomi Redmi 6A. The Cost of this phone is Rs. 5999. The processor in this mobile is Mediatek Helio A22 and this model has 2 GB RAM with 16 GB Internal Memory. This mobile comes with 4G & 3G connectivity. This mobile runs on Android 8.1. This phone has 13 MP Rear Camera with LED flash along with 5 MP Front Camera without flash. 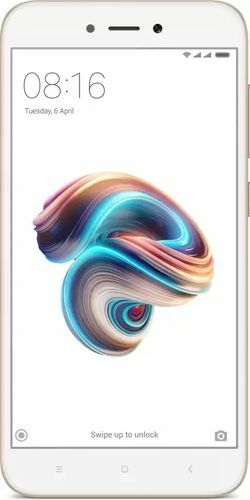 On October, 2017, Xiaomi launched Xiaomi Redmi 5A (3GB RAM + 32GB). Price of this model is Rs. 6999. Xiaomi Redmi 5A (3GB RAM + 32GB) is powered by Qualcomm MSM8917 Snapdragon 425 processor and it has 3 GB RAM with 32 GB Internal Memory. 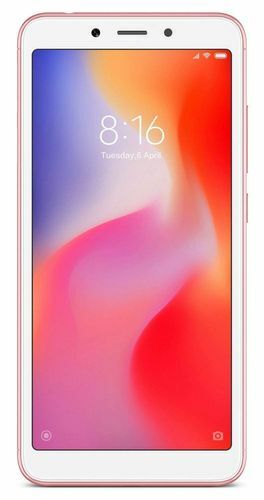 Xiaomi Redmi 5A (3GB RAM + 32GB) comes with 4G & 3G connectivity. Xiaomi Redmi 5A (3GB RAM + 32GB) runs on Android v7.1.2. It has 13 MP Rear Camera with LED flash and 5 MP Front Camera without flash. 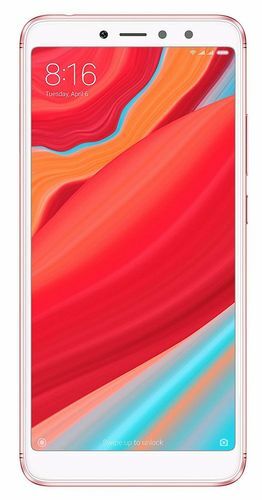 On April, 2019, OPPO launched Oppo A5s. Price of this mobile is Rs. 9990. . This model has 3 GB RAM with 32 GB Internal Memory. This mobile comes with 4G & 3G connectivity. This mobile runs on Android v8.1 (Oreo). It is equipped with 13 MP + 2 MP Rear Camera with LED flash and 8 MP Front Camera without flash. 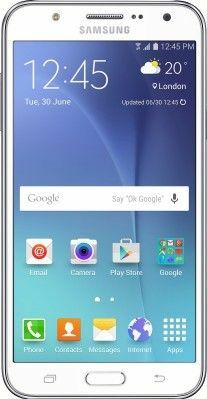 On June, 2015, Samsung launched Samsung Galaxy J7. This mobile comes at a price of Rs. 9999. It is powered by Exynos 7580 processor and this mobile has 1.5 GB RAM with 16 GB Internal Memory. This phone comes with 4G & 3G connectivity. This mobile runs on Android 5.1. This mobile has 13 MP Rear Camera with LED flash and 5 MP Front Camera with flash. On November, 2018, RealMe launched Realme U1 (3GB RAM + 32GB). Price of this phone is Rs. 9999. The processor in this phone is MediaTek Helio P70. This mobile has 3 GB RAM with 32 GB Internal Memory. Realme U1 (3GB RAM + 32GB) comes with 4G & 3G connectivity. This mobile runs on Android v8.1. There is 13 MP + 2 MP Rear Camera in Realme U1 (3GB RAM + 32GB) with LED flash and 25 MP Front Camera without flash. On June, 2018, Xiaomi launched Xiaomi Redmi Y2. The Cost of this model is Rs. 8599. It is powered by Qualcomm MSM8953 Snapdragon 625 processor. This mobile has 3 GB RAM with 32 GB Internal Memory. This model comes with 4G & 3G connectivity. This mobile runs on Android v8.1. This phone comes with 12 MP + 5 MP Rear Camera with Dual LED flash along with 16 MP Front Camera with LED flash. 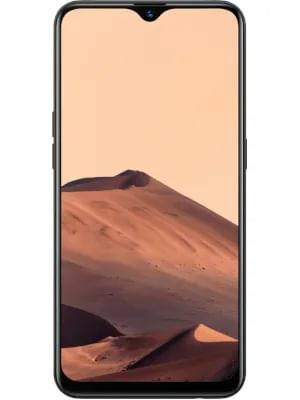 Asus released its Asus Zenfone Max M1 ZB556KL on October 17, 2018. The Cost of this model is Rs. 6999. It is powered by Qualcomm Snapdragon 430 processor. This mobile has 3 GB RAM with 32 GB Internal Memory. This model comes with 4G & 3G connectivity. Asus Zenfone Max M1 ZB556KL runs on Android v8.0. This model has 13 MP Rear Camera with LED flash along with 8 MP Front Camera with LED flash. Voto V9 comes with price of Rs. 6795. . This phone has 3 GB RAM with 32 GB Internal Memory. Voto V9 comes with 4G & 3G connectivity. This phone runs on Android v8.1. There is 13 MP + 2 MP Rear Camera in Voto V9 without flash along with 13 MP Front Camera without flash. ✓ The highlight of this model is 5.85 inches Display Size which is great in this price range.